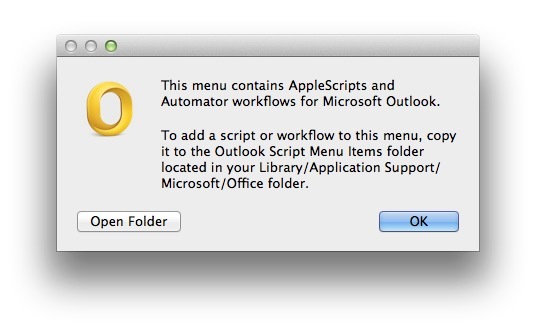 Open System Preferences / Keyboard / Keyboard Shortcuts. 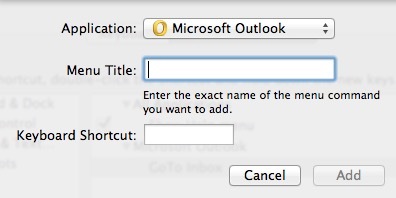 If Microsoft Outlook doesn’t appear in the right-hand column, click “+” and browse to the Outlook application. 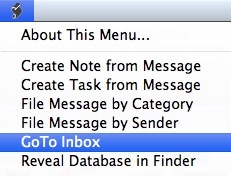 Click on “+” under the right-hand column. Instead of Clemson Spineless okra, we’re going to try White Velvet okra in 2014. Some say they stay tender at larger sizes, and anyone who has tried larger sizes of CS okra knows how sturdy it can be.